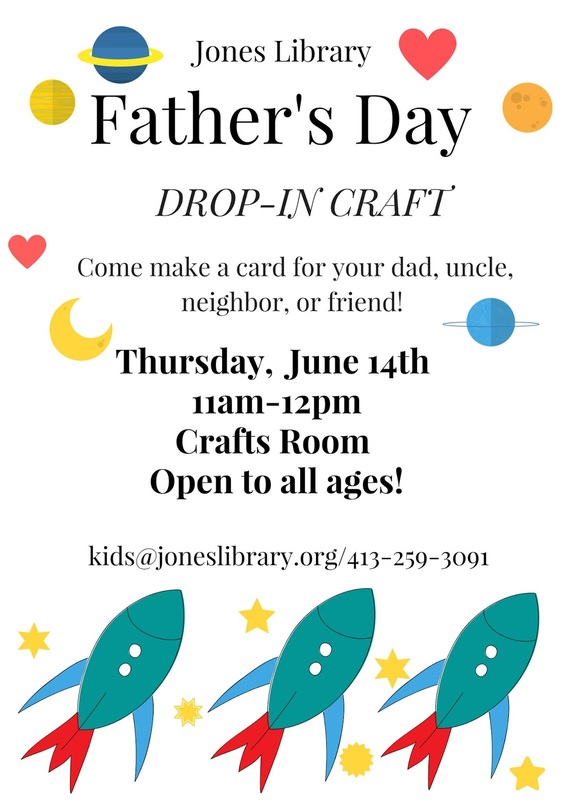 Friends of the Jones Library System News: Father's Day is coming! Father's Day is coming! Want to create a one-of-a-kind craft for that special guy in your life? 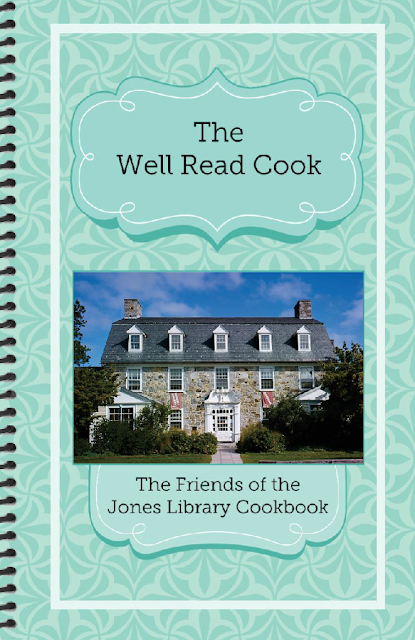 Swing by the Jones on Thursday and make away, you creative genius, you! Maybe you're Not So Crafty? That's okay, too. Pick up a copy of The Well Read Cook for only $10 (a mere Hamilton) at the Circulation Desk. 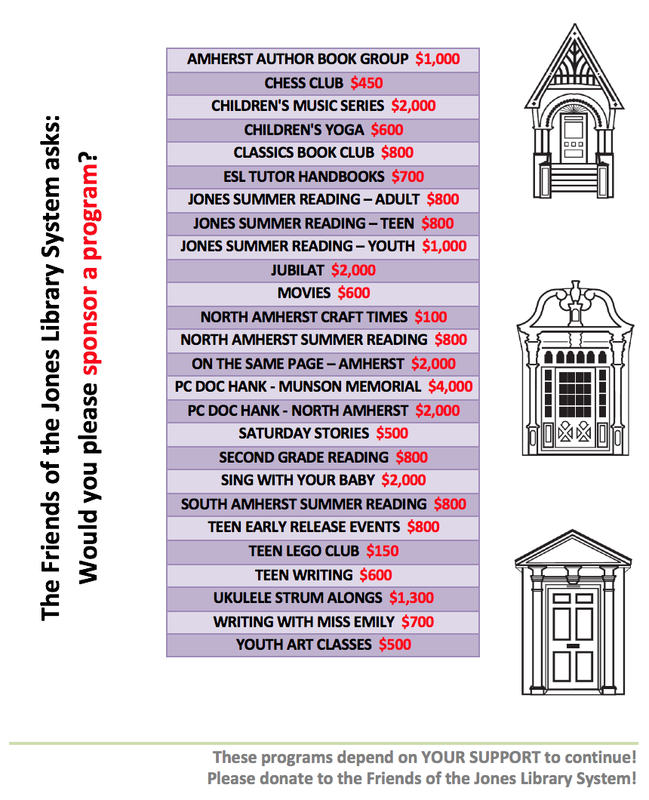 The library and the Friends, working together to ensure happy dads this Sunday.